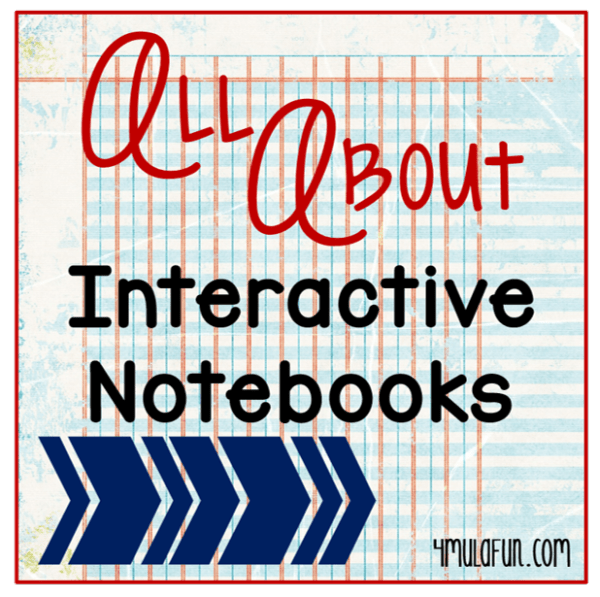 The most often asked question that I receive is, “Where Do I Start?” When I first started my Interactive Notebooks there wasn’t as much information on the internet as there is now and I had to just jump right in with both feet and know that I was going to make mistakes. To help teachers ease into this I recently hosted a webinar that answered the TOP 20 most asked questions including how to get started. 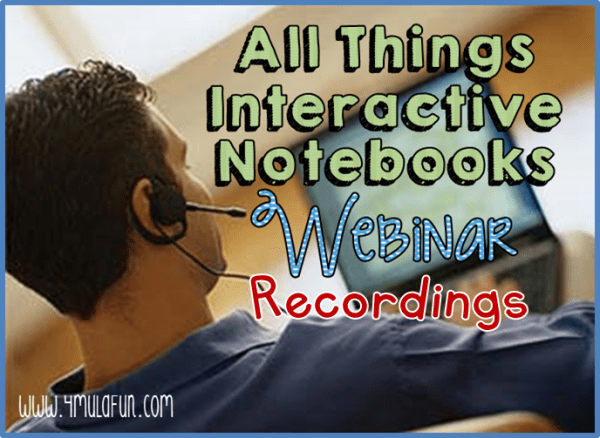 You can view that webinar here. 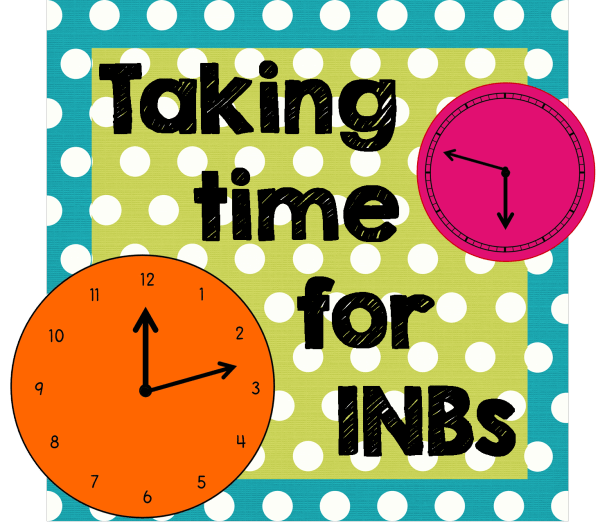 Are you having trouble figuring out how you will plan your class periods to most effectively use INBs with your students? Check out this blog post to see how I most efficiently use a 42 minute class period. 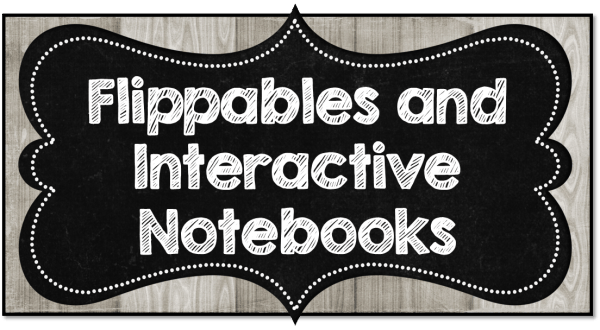 Check out my Flippables and Interactive Notebooks Pinterest board for ideas that I have found around the internet (as well as a few other collaborators). 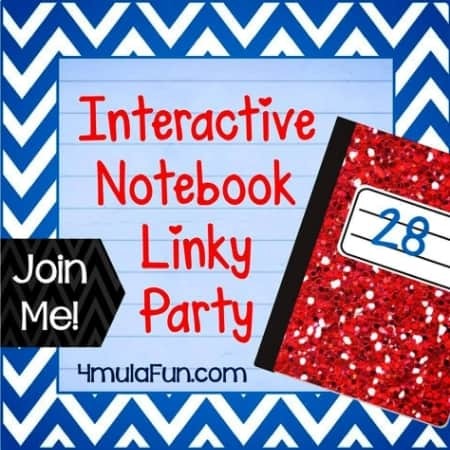 Want to learn more about Interactive Notebooks in person? Check out my Workshops page and find a workshop near you. Not a workshop near you? Contact me about coming to your area! I’d love to Interact and Engage you and your teaching friends in a workshop built just for you! Looking for some One-on-One training or even possibly some Small Group Training and can’t afford to have me near you? 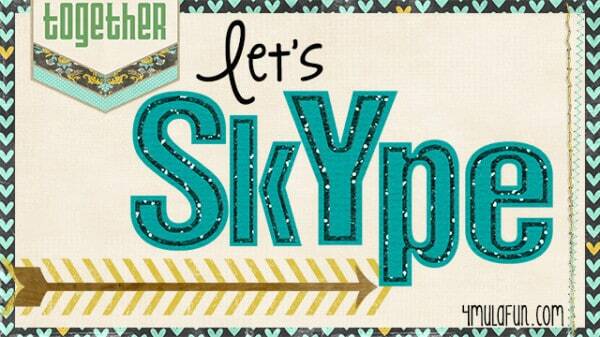 Check out my Workshops via Skype for more information on a CUSTOM workshop just for you or your small group!